It is the future, and the world is getting smaller by the second. As a result of the machinations of the rogue scientist Zorndyke, all land and sea level has begun to succumb to the expanding ocean tides. Billions have died, and mankind is now at war with Zorndyke's army of water dwelling hybrids. 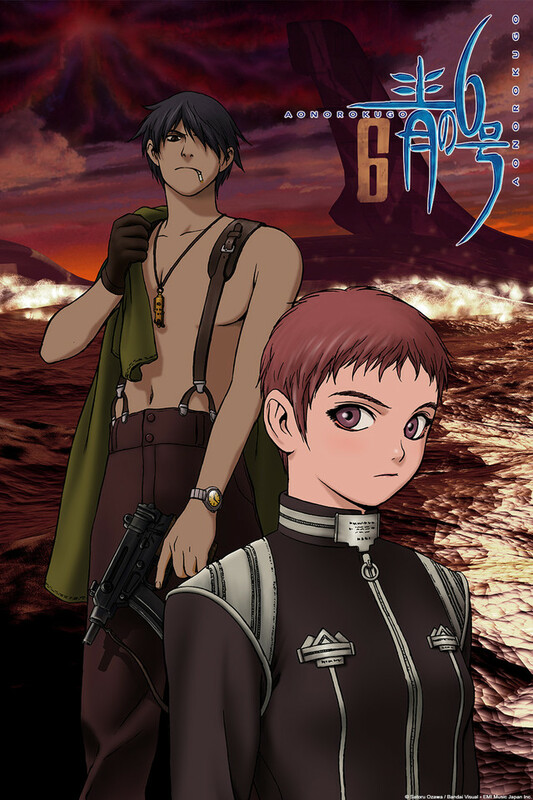 Mankind's last hopes lie within an international fleet of submarines and the vessel, Hayami. Together, they and the rest of blue fleet must launch an attack on Zorndyke's base of operations in Antarctica before he floods the rest of the world's remaining landmass.